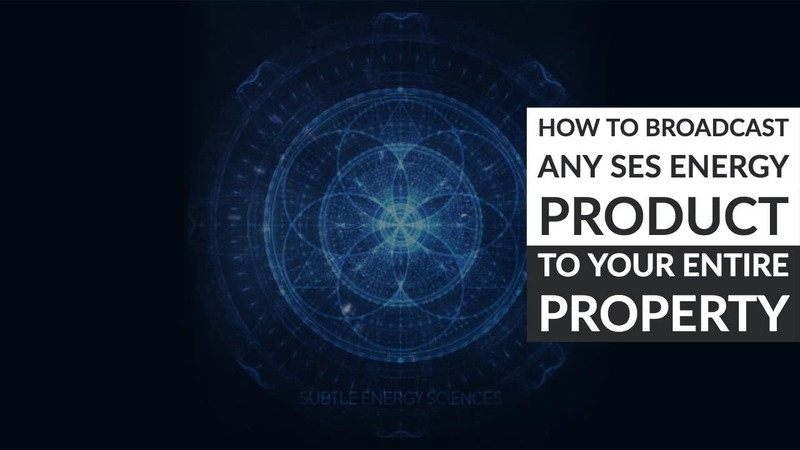 ☝️ Watch This Getting Started Video Take a look at how to get started really quickly with any of the SES programs. 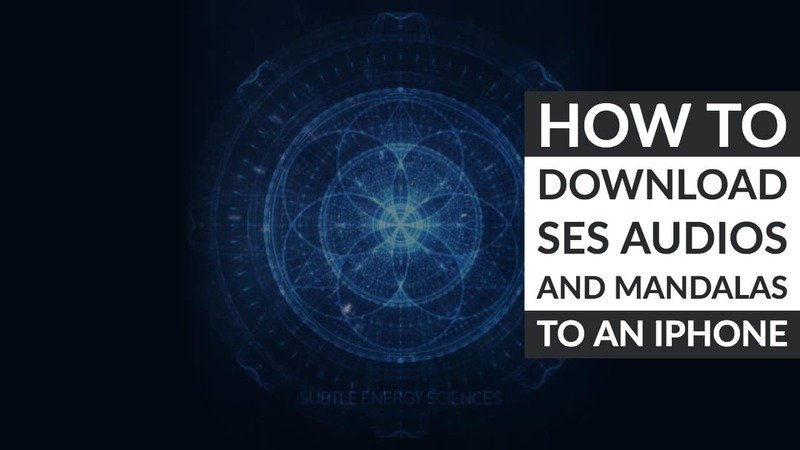 Share your experiences, ideas and questions with our growing SES family! 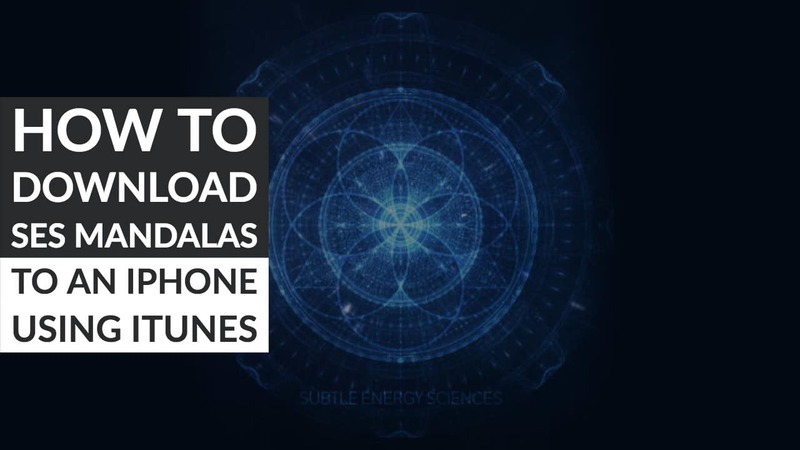 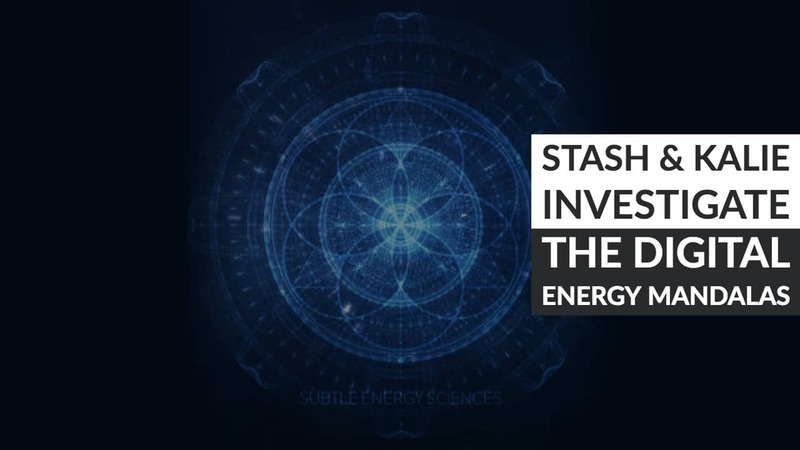 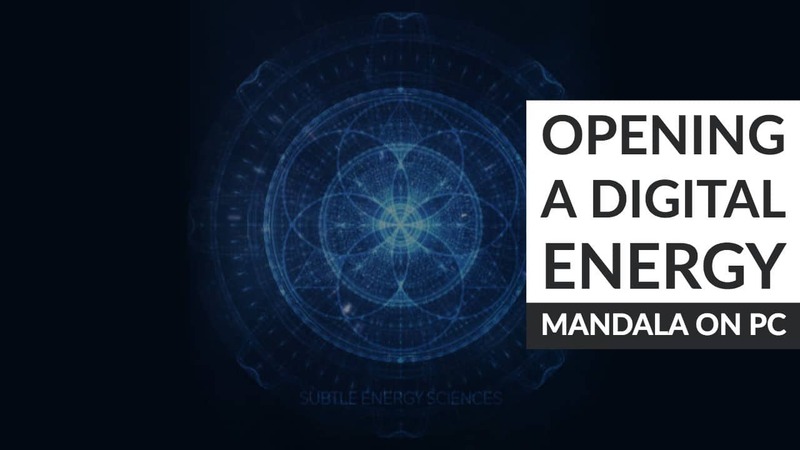 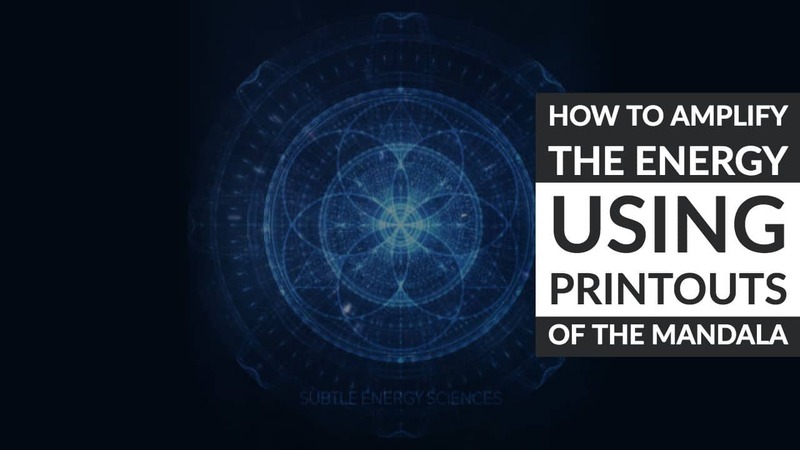 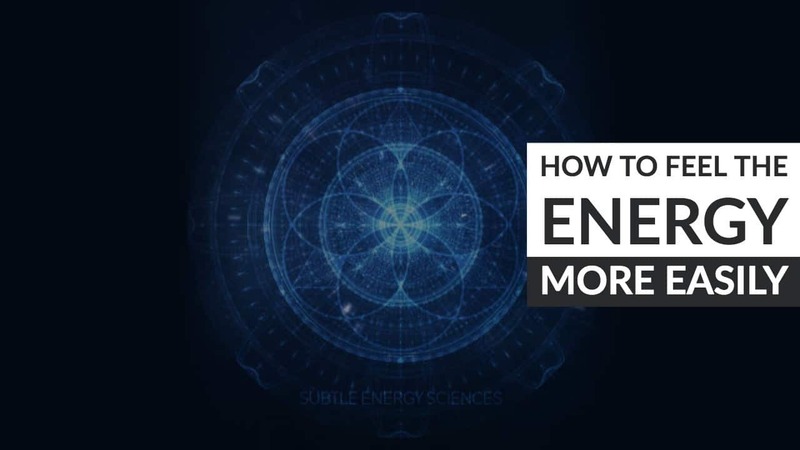 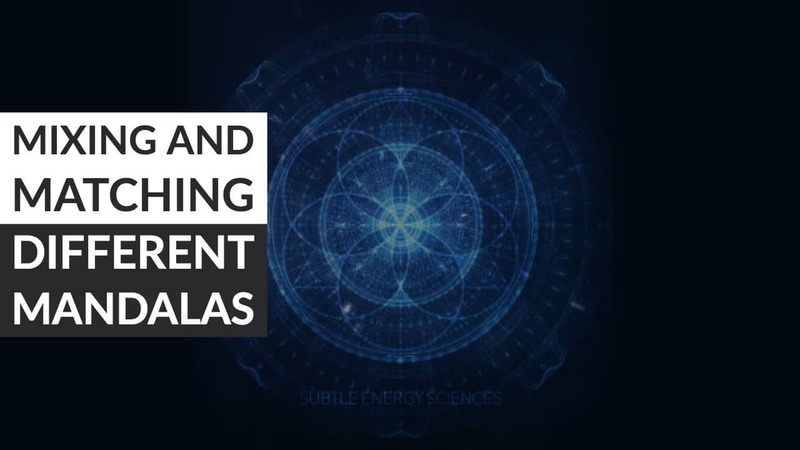 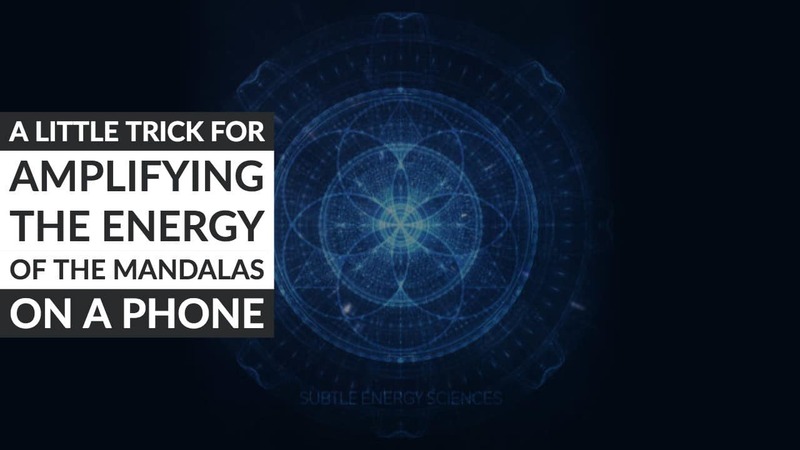 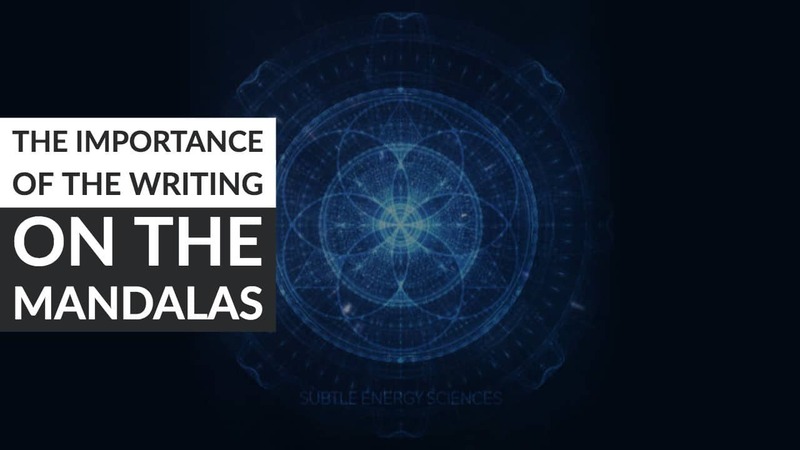 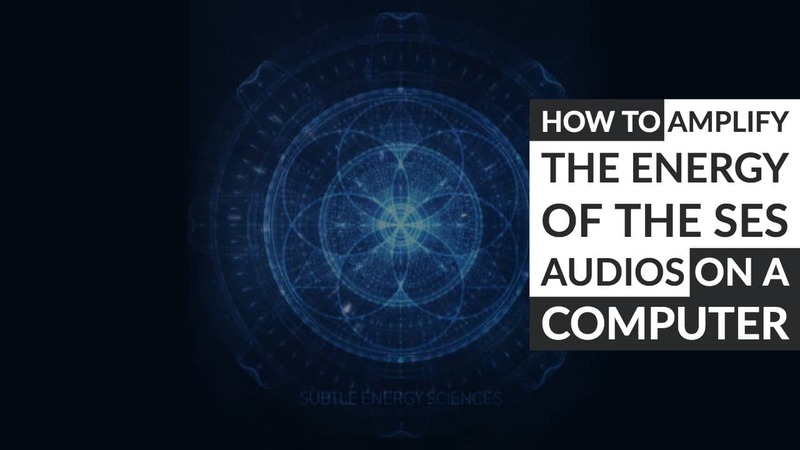 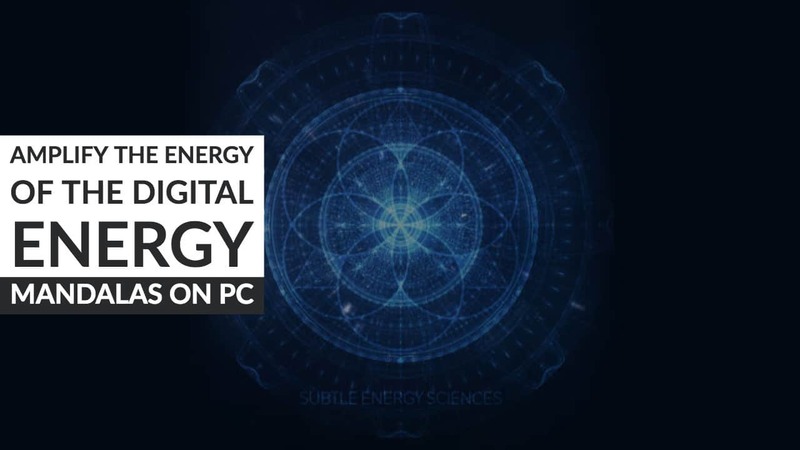 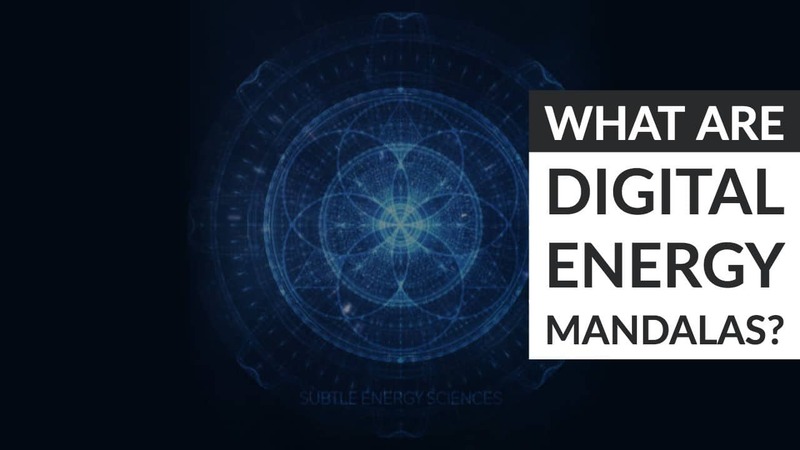 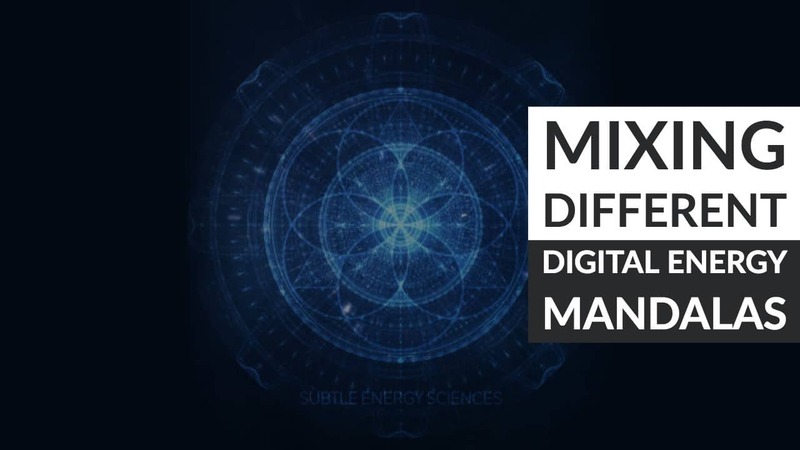 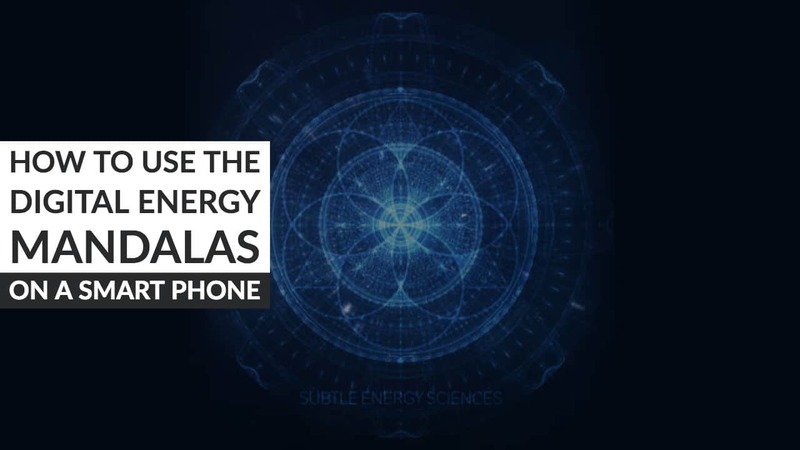 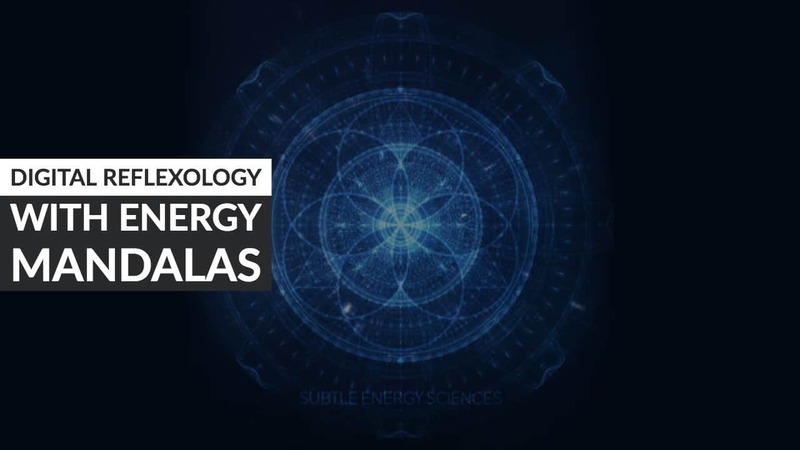 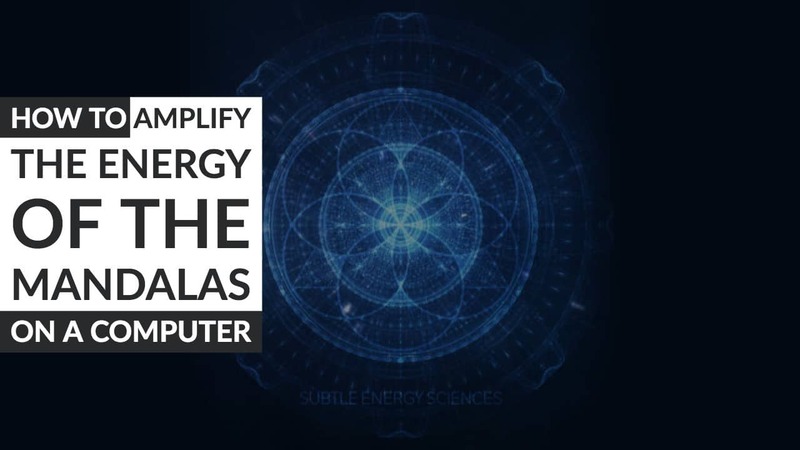 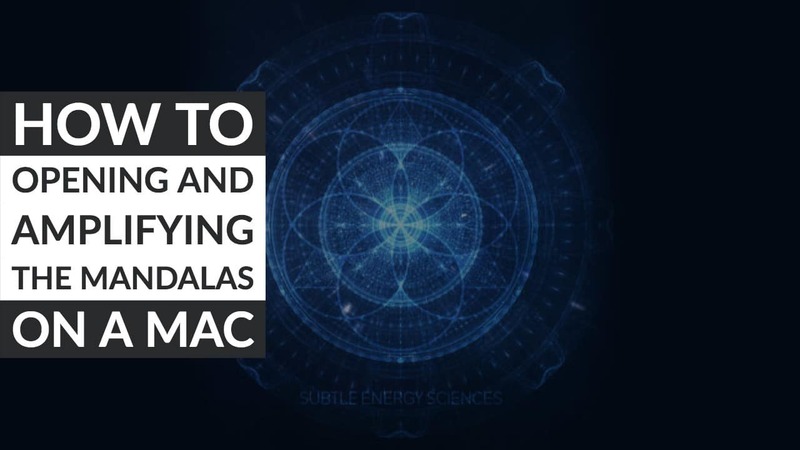 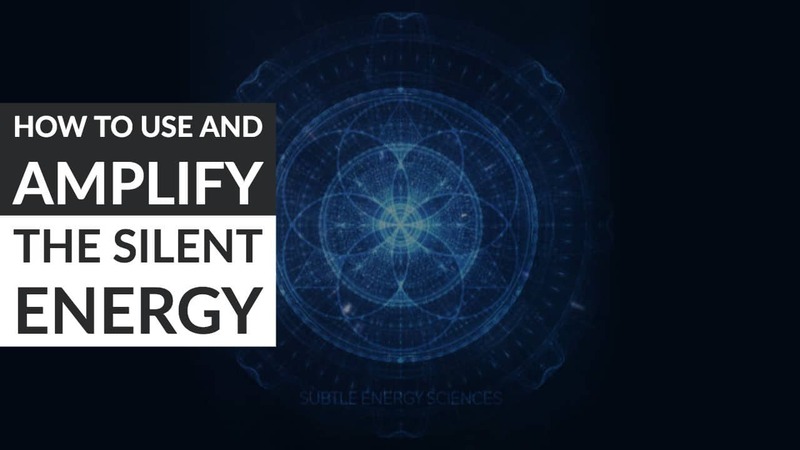 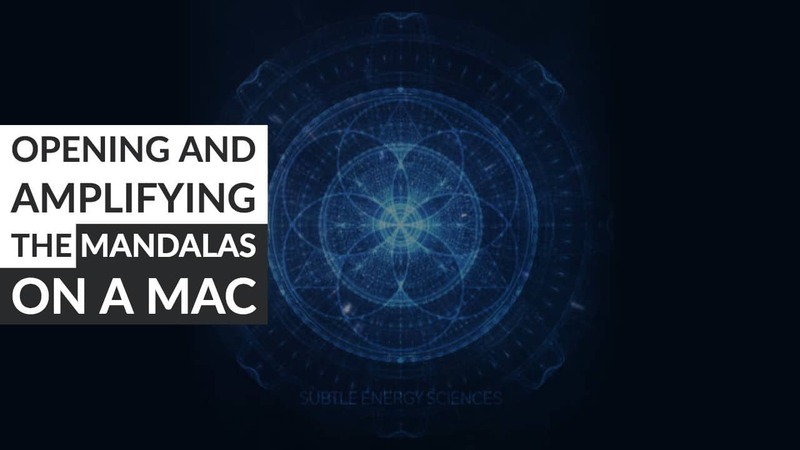 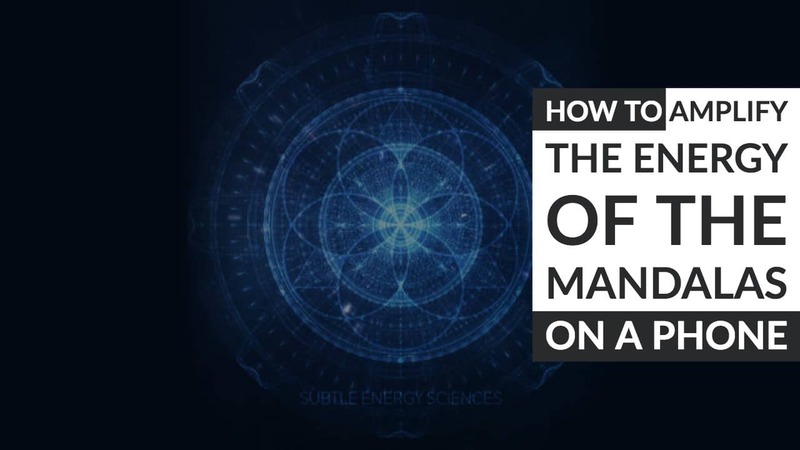 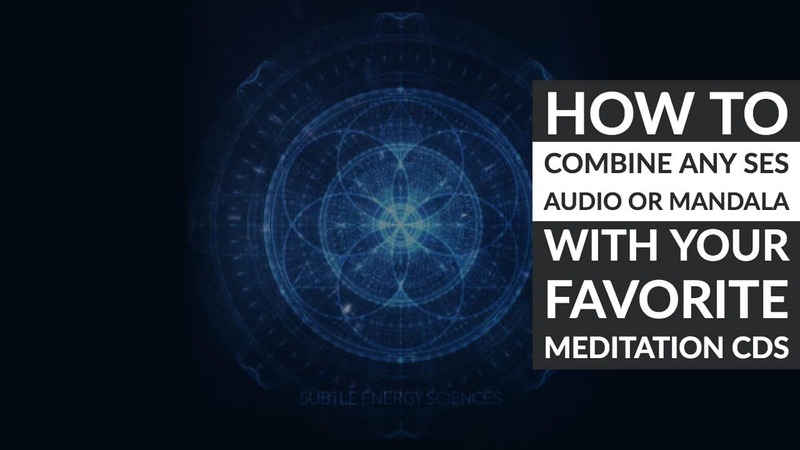 What are the Digital Energy Mandalas?